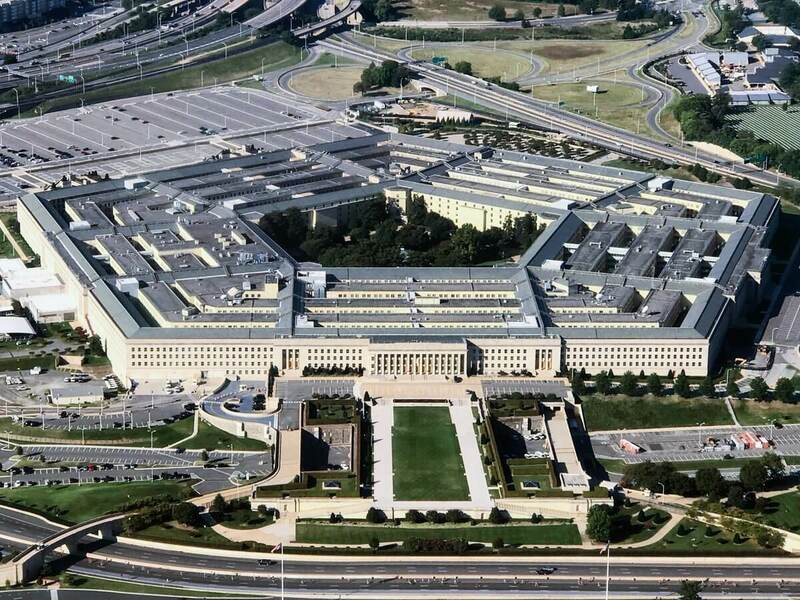 Home » WHAT IS UP WITH THOSE PENTAGON UFO VIDEOS? ON DECEMBER 17, 2017, a newspaper printed a story titled“Real U.F.O.’s? Pentagon Unit Tried to Know.” No, the headline wasn’t surrounded by text about post-baby bods and B-listers’ secret sorrows. Because it was on the front page of The New York Times.